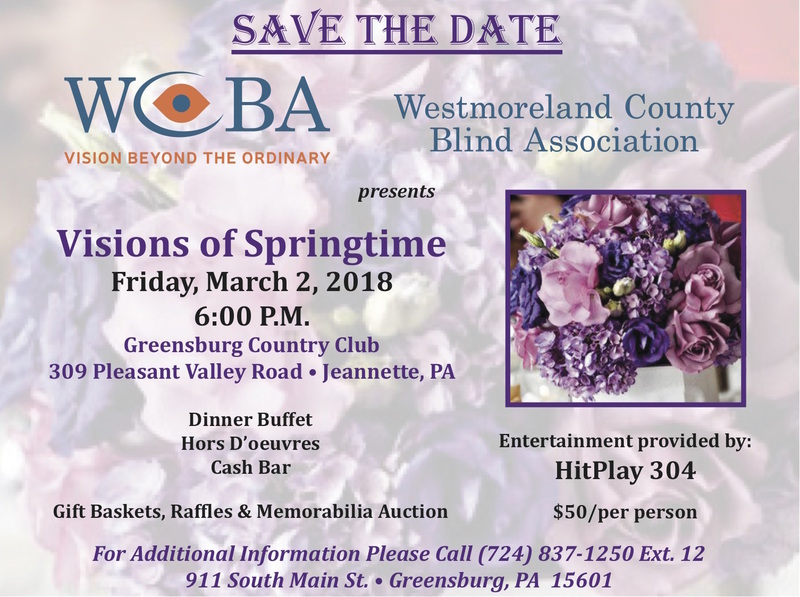 Save the date for Visions of Springtime, an entertaining evening with the Westmoreland County Blind Association! We’ll have a dinner buffet, hors d’oeuvres and cash bar along with excellent gift baskets, raffles and a memorabilia auction. Entertainment provided by HitPlay 304. We also have a variety of sponsorships available. Give us a call to learn more. 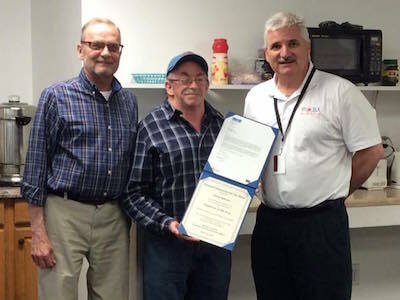 Congratulations to our colleague, Clyde Bittner on being nominated for the 2016 Peter J. Salmon Employee of the Year Award. 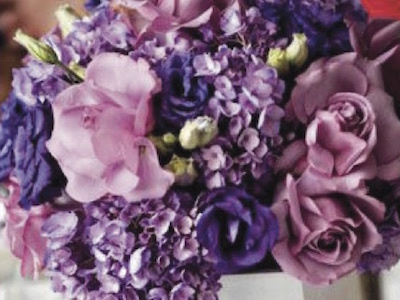 Each year, National Industries for the Blind (NIB) honors an individual who is blind and employed in NIB’s network of associated nonprofit agencies. Clyde was nominated based upon his qualifications and accomplishments measured by criteria established by NIB’s Board of Directors. We here at WCBA, are PROUD to call Clyde our co-worker but more importantly our friend!